Service Locations: Provides services to Ham Lake, Blaine, Andover, Hugo, Forest Lake and Northern Suburbs. Full Description: Stacy Heim DC, CVSMT is a graduate of Northwestern Health Science University in Bloomington, MN where she obtained Doctor of Chiropractic. 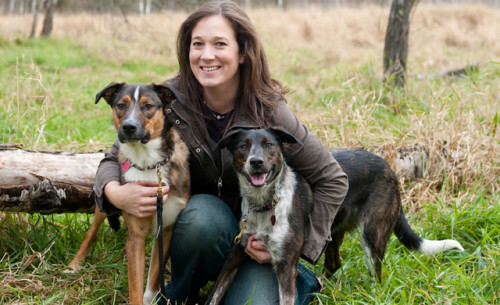 She has also completed post-graduate certification for Animal Chiropractic from the Healing Oasis Wellness Center in Sturtevant, WI. Dr. Stacy is happy to offer this natural care modality to help your pet live healthier, happy lives!